Launching on Monday 3rd December and running until Sunday 9th December the retailer, which has stores across the UK and Ireland, is offering to cover the cost of Whitewater Shopping Centre Carpark shopper’s parking when spending €50 at the Debenhams Newbridge store. Pledging to reimburse the cost of two hour’s parking, the move comes as part of the brand’s mission to make shopping sociable and fun and looks to encourage shoppers to meet with friends and family to ‘mooch’ their high street store and sample its gifting, food and beauty offer. The high street has faced immense pressure and unprecedented change over the past year with 40% of motorists admitting to avoiding the high street due to parking prices . Studies have found that nine in ten would visit their high streets more if free parking was on offer as the cost that car owners’ face on parking takes its toll. 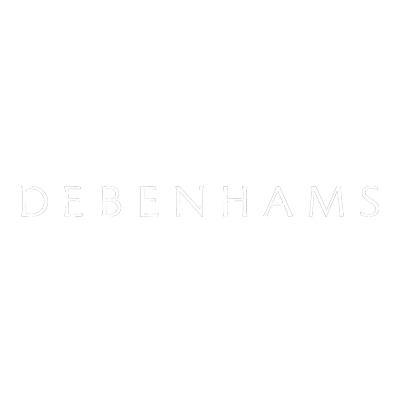 Debenhams #doabit of free parking scheme operates across the full store estate.